ICO (ann) Ethlimited - Convenient Environment For Smart Contracts Creation. Discussion in 'Altcoins' started by idrix, Aug 14, 2018. THE blockchain technology can revolutionize any sector in our life. Cryptocurrencies were the first ever application and use case of the blockchain technology, arguably without realizing its true potential. The enormous advantages of blockchain technology were realized with its possibly applicable in virtually different and many industries. Ever Since then, the blockchain technology has been adopted in different industries that has anything to do with some sort of transaction, record keeping, contracts execution and lot more. These industries that has adopted blockchain technology includes : finance, the Internet of Things, digital rights management, government, ecology, transport, and law. Right from the beginning of human existence, there has always been some sort of transaction which will involve having an agreement between two parties. Before the transaction or the agreement take place, there is always a third party which can be either a person or a written document to serve as an intermediaries to execute the transaction. But with the help of the enormous advantages of the blockchain technology, these intermediaries and third parties are not more needed. The blockchain provide a perfect intermediary technology which curb all the need for physical intermediaries which can be altered leading to insecurity and lack of transparency. This powerful technology is called Smart contracts. A SMART CONTRACT is a computerized self-enforcing protocol which are govern by the laid down agreement to execute properties, content, exchange of money as well as shares and value. A good example of the use case of a smart contract is in the application of renting an apartment. All you have to do is create a smart contract after the deal has been struck between the landlord and the tenant, the smart contract will automatically enforce the contract by sending the agreed amount to the landlord wallet when ever it reached the stipulated date. This will prevent the both parties from fraudulent claims and the tenant has an unchangeable reference to the lease, not some paper contract with a forge-able ink signature. Among the importance of smart contract include: accuracy, transparency, paper free, security, speed of execution, storage and backup, trust. This also curbs the need for intermediaries such as lawyers and legal bodies to safeguard the contract leading to save of time and money. 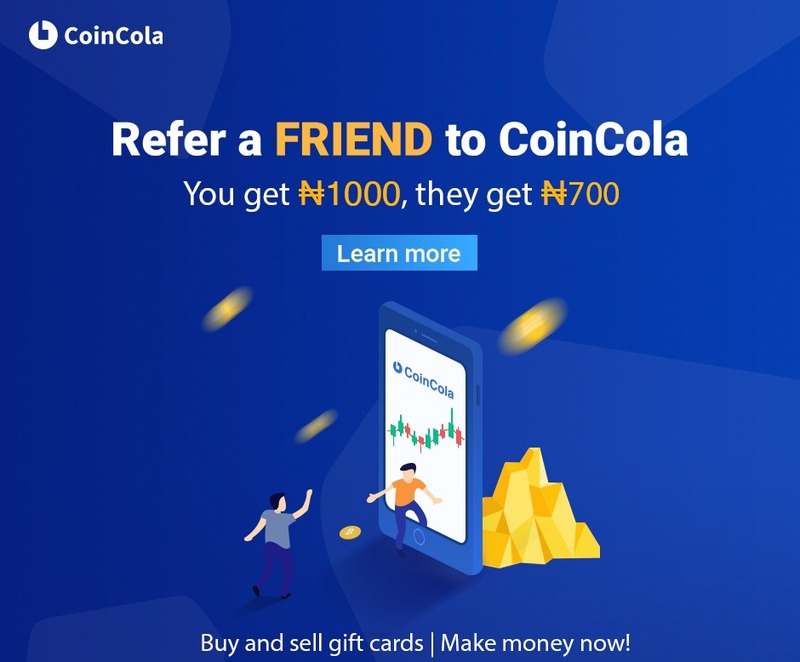 Even with all these enormous advantages of the smart contracts technology, there’s a setback to it’s adoption because of it nature of not been user-friendly, as well as the requirements to have certain programing and coding skills. To solve the aforementioned problem, a group of blockchain and cryptocurrency experts comes up with a platform to provide a decentralized environment for writing of Smart contracts with common English without the need to learn programing language. Ethlimited is designed to allow anyone with access to computers and the internet to create a smart deal with anyone, anywhere in the world. With Ethlimited, U.S. users can create a contract with someone in South Africa without having to meet face to face. All that has to be done is to have both parties put their terms and conditions into the contract, and voila, the smart deal deals with everything. By taking advantage of the decentralized nature of the Ethereum blockchain, Ethereum Limited doesn't have to worry about the security of its users data. 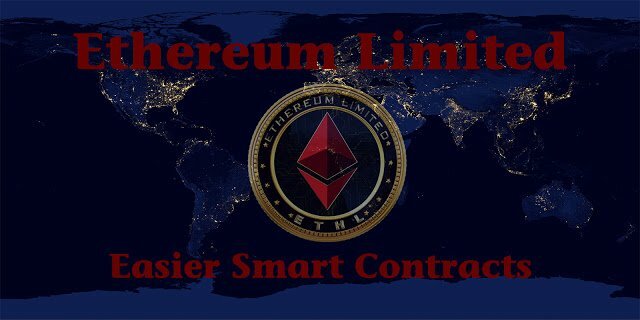 Due to the creation of Ethereum Limited Ecosystem, people requiring smart contracts will flock to the Ethereum network - making it more successful. Lower transaction costs, faster turnaround, automation and immutability are just some of the benefits we offer. Ethereum Limited wants to provide a user-friendly platform that will enable the creation, modification and execution of smart contracts. Also, to make smart contract creation as easy as signing up for an email account.Ethereum Limited wants to see people taking advantage of smart contracts. Smart contract are not just for business applications. The world will find amazing ways to apply blockchain and smart contract to make our lives easier – and Ethereum Limited will be on the center of that innovation. The platform will require payment for creating and executing your smart contract. Testnet would be free to use for everyone, though. Both the platform and marketplace will accept Bitcoin, Ethereum and Ethlimited at a 50% discount. We are currently collaborating with another crypto project. If everything goes well, we will also accept their token as a payment method. 1. Ethereum Limited is a very limited token located in the Ethereum blockchain. This is the token generated from the need; Do not interfere with external distractions and tamper with transactions. 2. Ethereum Limited is a platform built on the current Ethereum platform vulnerability and gives users a modified version of Blockchain – with many features. 3. Ethlimited allows users to run smart contracts as easily as repeating the alphabets. This eliminates the need for third party parasites. FOR MORE INFORMATION , VISIT THE OFFICIAL LINKS.